Lovely scent. Lovely Haiga. 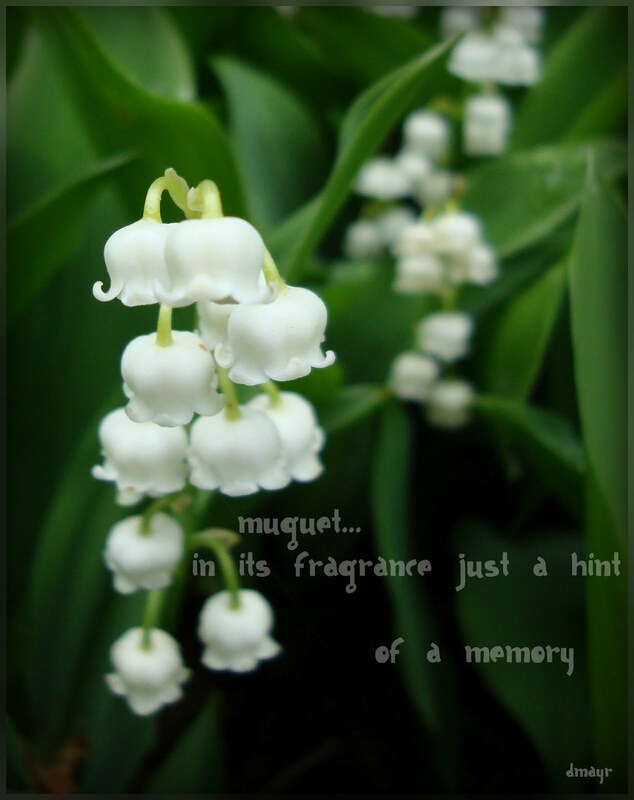 I just picked some, and how the lovely scent is inside!
. . . NOW the lovely scent is inside!